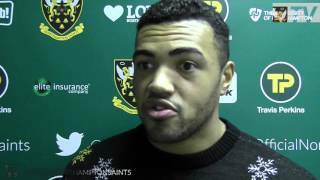 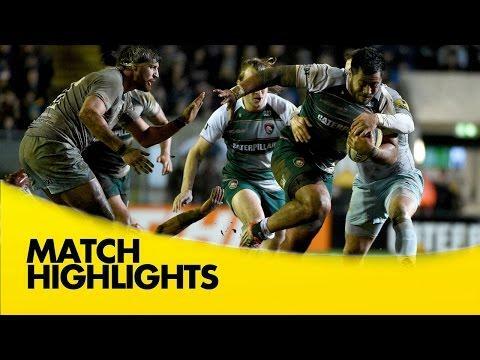 Highlights from Franklin's Gardens where Northampton Saints hosted Wasps in round 10 of the 2015/16 Aviva Premiership season. 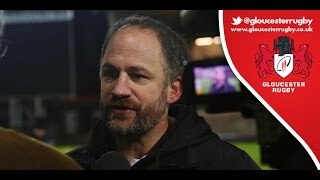 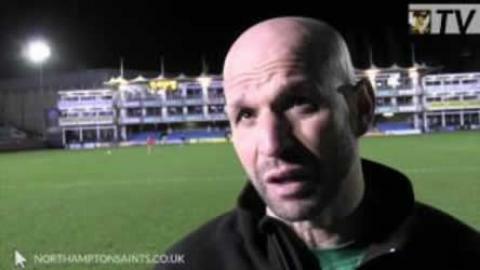 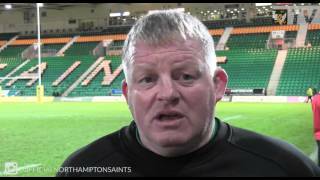 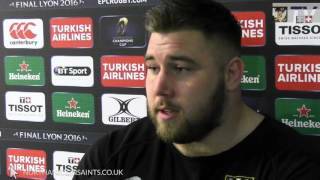 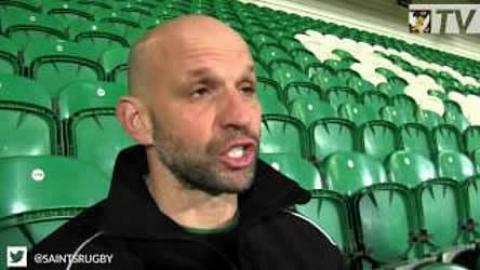 The Saints director of rugby says his side 'didn't turn up' for the first half of a comfortable defeat. 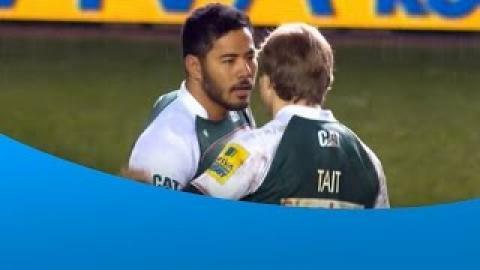 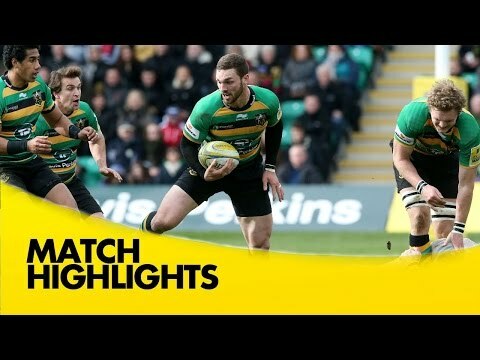 Highlights from Franklin's Gardens where Northampton Saints hosted Exeter Chiefs in round 8 of the 2015/16 Aviva Premiership Rugby season. 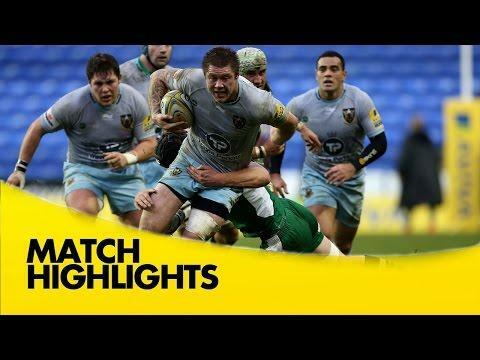 Highlights from the Madejski Stadium where London Irish hosted Northampton Saints in round 7 of the 2015/16 Aviva Premiership Rugby season. 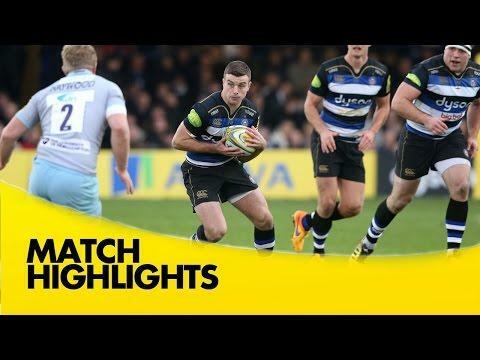 Highlights from the Recreation Ground where Bath hosted Northampton Saints in round 6 of the 2015/16 Aviva Premiership Rugby season. 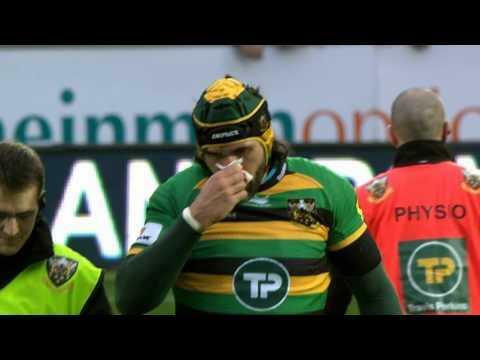 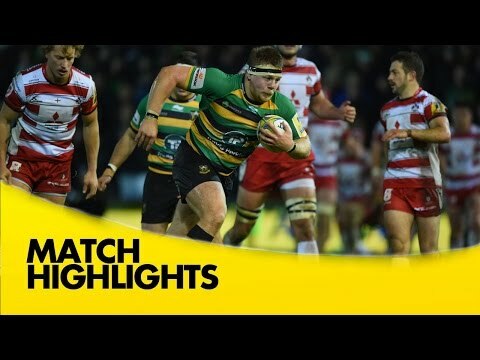 Highlights from Franklin's Gardens where Northampton Saints hosted Gloucester in round 5 of the 2015/16 Aviva Premiership season.